Rembrandt’s “The Storm on the Sea of Galilee” was one of the paintings stolen from the Isabella Stewart Gardner Museum in 1990. It’s been called Boston’s last great unsolved mystery: Early on the morning of March 18, 1990, two thieves dressed as policemen forced their way into the Isabella Stewart Gardner Museum, tying up security guards and vanishing into the night with 13 artworks valued at half a billion dollars. Nearly three decades later, no one has been charged with the crime, and despite a $10 million reward, none of the artwork — including paintings by Rembrandt,Vermeer, and Manet — has been recovered. Jane Bowman, vice president, marketing and strategic partnerships at the Globe, said the podcast will offer listeners fresh perspectives on the heist and investigation. 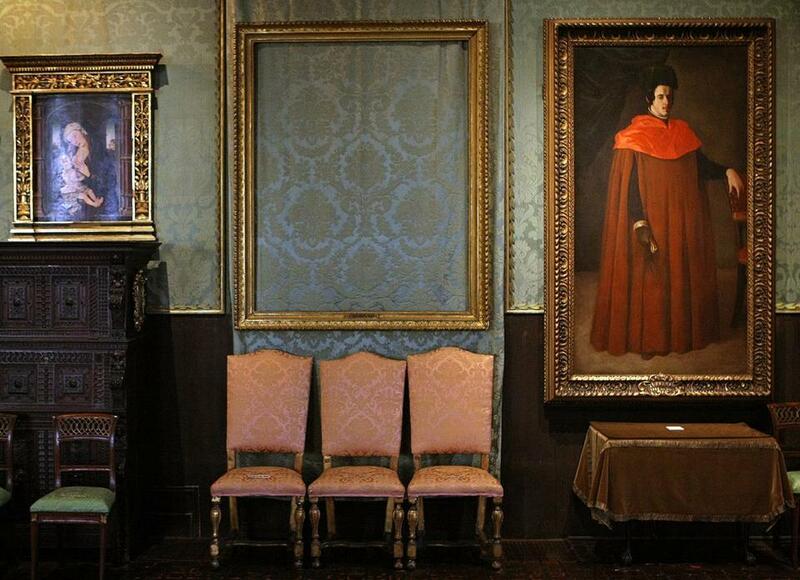 A true-crime podcast about the most valuable — and confounding — art heist in history: the theft of 13 irreplaceable artworks from the Isabella Stewart Gardner Museum in Boston. 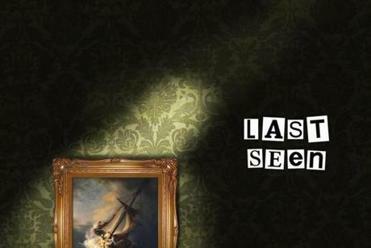 Opening the night of the crime, “Last Seen” features in-depth interviews with many of the case’s principal investigators, as the hosts venture to Philadelphia, Florida, Ireland, and Italy to examine various suspects and scenarios. The podcast also features an interview with Richard Abath, the watchman who let in the robbers; the first-ever interview with a second museum security guard on duty that night, as well as interviews with journalists, the notorious art thief Myles Connor, and family members and attorneys for various suspects, many of whom have died during the course of the lengthy investigation. Join us to discuss the podcast, and the case, on Facebook.